On-demand ride-hailing business is booming. Demand for luxury taxi services like limousine is high in the wealthiest countries. 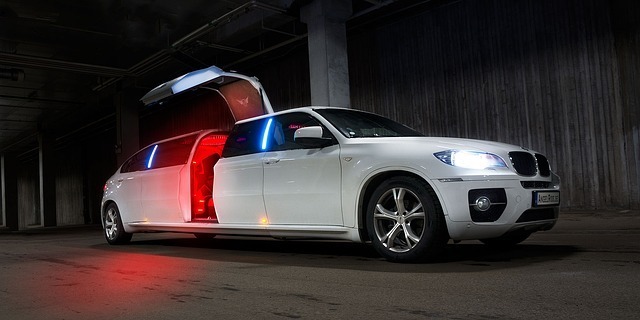 Therefore, starting a limo business is a good idea where you can acquire an expected return for sure. When you go for limousine, your business should comply with all limo-related regulations and maintain professionalism at all means. 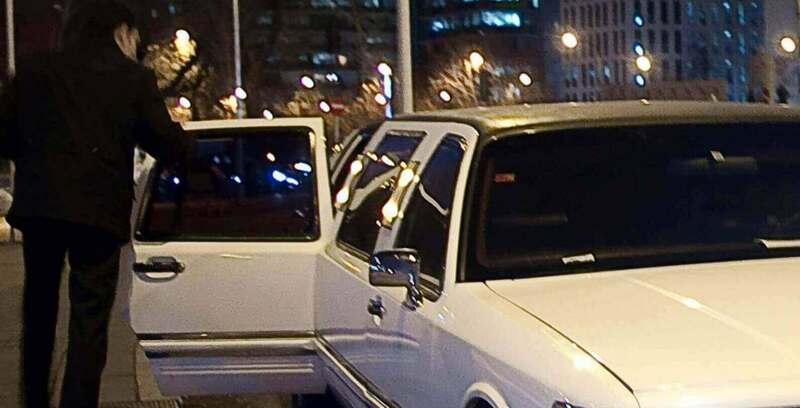 Besides, the limousine service is a bit costlier compared with the other on-demand taxi services. By 2025, the global market for the on-demand transportation is expected to reach $290.3 billion. The penetration of technology into the industry has made it seamless. However, the technology behind the success of the taxi business is the on-demand transportation software. The taxi management software has been enhanced over years with improved features that have disrupted the transportation to the core. How Does Limo Services Add Luxury To Your Holiday Plan? Planning for a long holiday trip with your family and loved ones? Worried about the annoyance you face during the ride towards the airport or your favorite location, parking of vehicles, and so on? Forget all the hassles, leave the tiresome task of driving to the limo service providers and make your ride more joyful. Here are a few benefits that would accompany you when you choose limo services for your holiday trip. 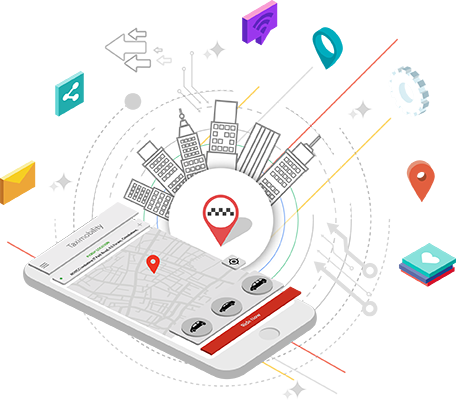 Uber being an online transportation network company, they develop and operate the Uber app which allows the passengers to find the nearby taxi, book a trip request, get notifications on Uber driver’s status, GPS tracking, automatic fare calculation based on the distance traveled, online payment, and so on. 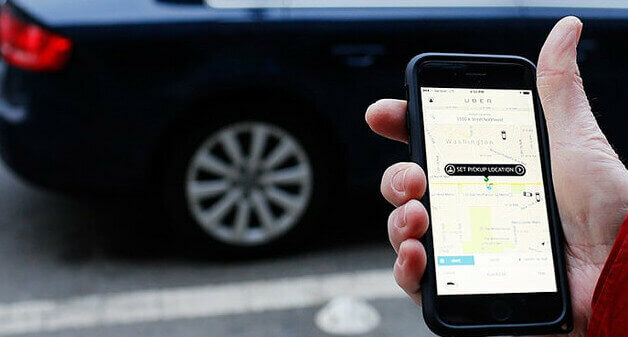 Uber has changed the way of other limousine business service providers as the app allows the passengers to book the limo from their Android or iPhone devices. 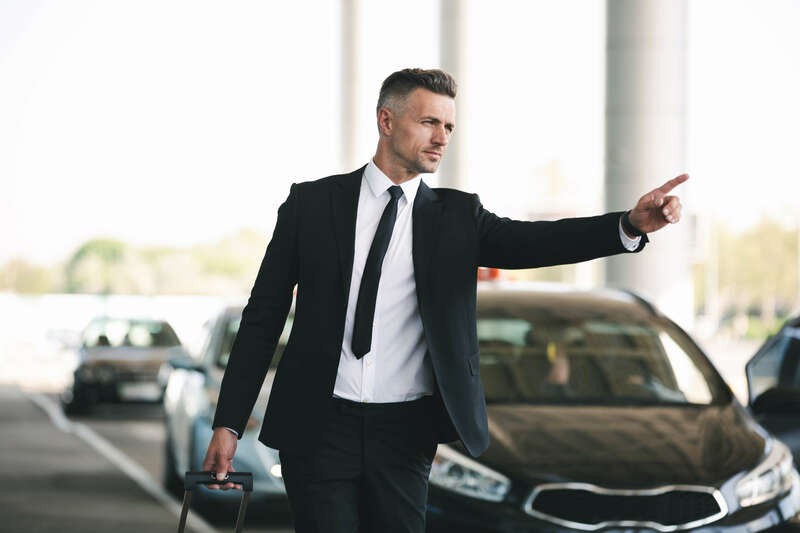 In order to succeed in your Limo business, the chauffeur staffs from the organization should provide high-quality customer service to the clients. Once the customer is satisfied with the service provided, the business is assured to boom to the next level. In order to offer pleasing customer service, the staff should be passionate about their job and always be mindful of their gestures while they interact with the clients, as it reflects the decorum of the company.